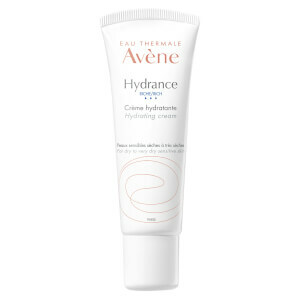 Utilising the naturally soothing and softening properties of Avène Thermal Spring Water, the Avène skincare range at HQhair is a must-have for anyone looking to relieve sensitive skin. 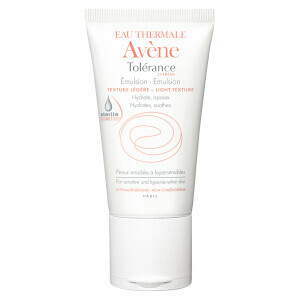 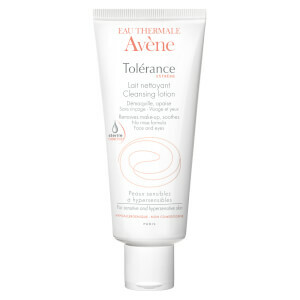 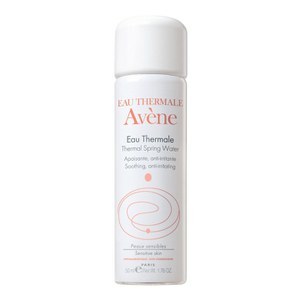 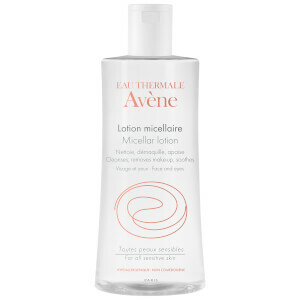 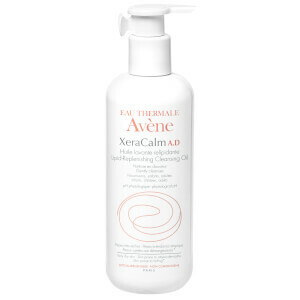 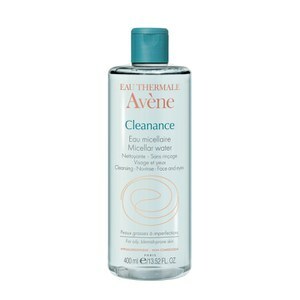 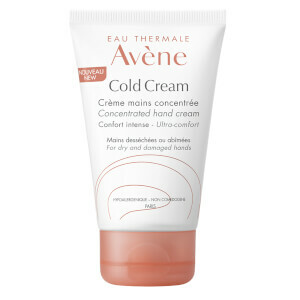 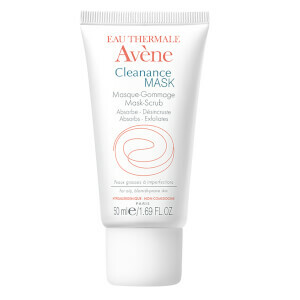 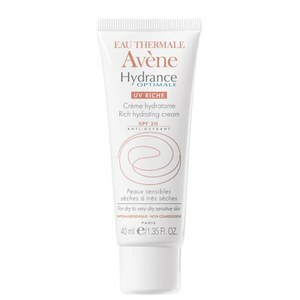 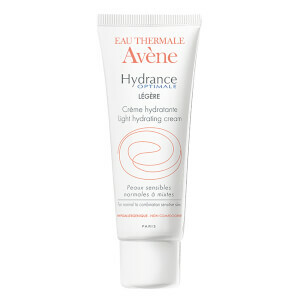 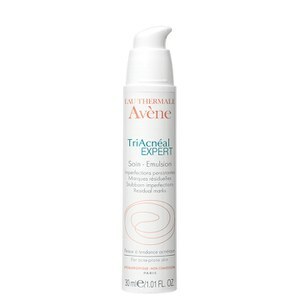 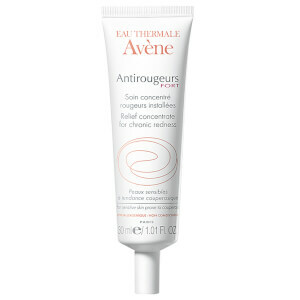 Developed for all levels of sensitive skin, the thermal water which is the core ingredient of the Avène range is constantly tested and validated by stringent tests of tolerance and hypoallergenicity. 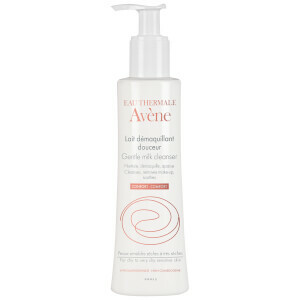 Each formulation is tested under dermatological control, which ensure that the textures, ingredients and end product help to comfort issues which impact sensitive skin types. With a rich history backing the brand, the story of this skincare range dates back to as early as 1736 in a small village in Southern France. 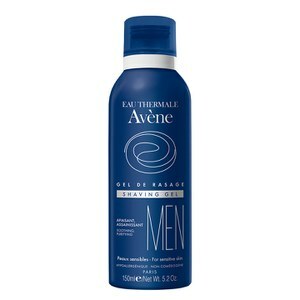 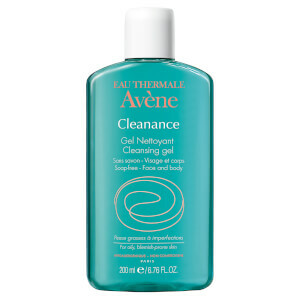 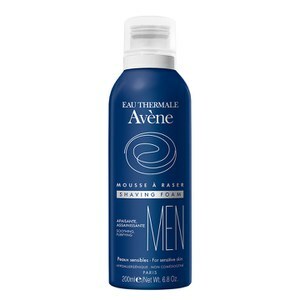 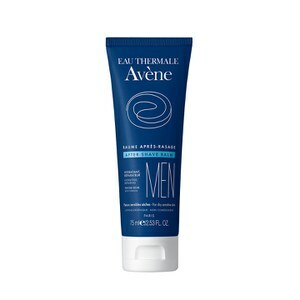 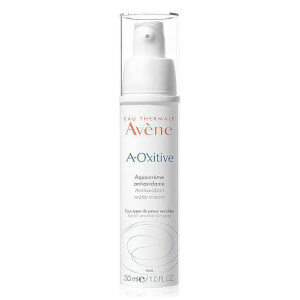 With Mediterranean and Atlantic influences in the area, Avène enjoys a perfectly balanced climate which helps to create the perfect water to incorporate in to their product formulas. 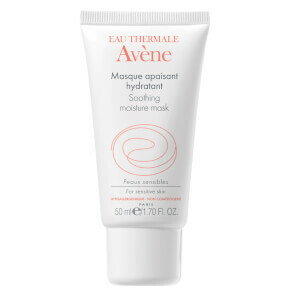 If you're looking for a way to soothe and relieve your dry, sensitive skin you can rest assured that you can trust the dermatological benefits in each innovative product. 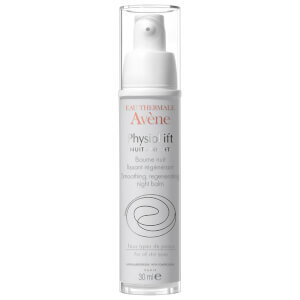 From cleansers, to toners, to moisturisers, to serums, to treatments, everything you could want is right here wrapped up in one brand. 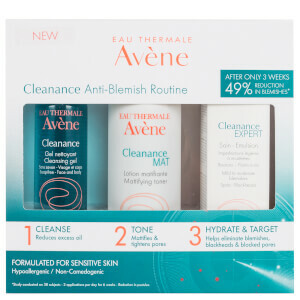 Specifically formulated to nourish and protect skin, this range has been created using minimal ingredients to help soothe irritation and restore the skins natural moisture. 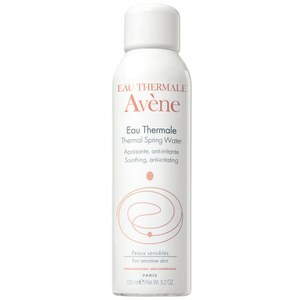 Enriched with the brand's Thermal Spring Water to deliver long-lasting comfort, the body collection won’t disappoint. 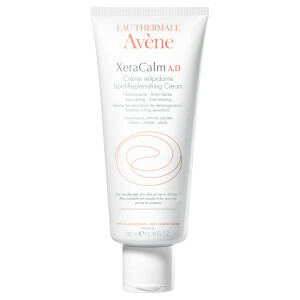 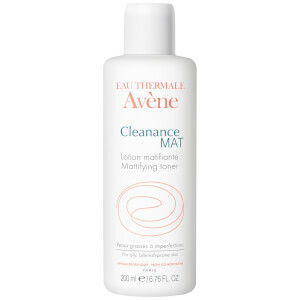 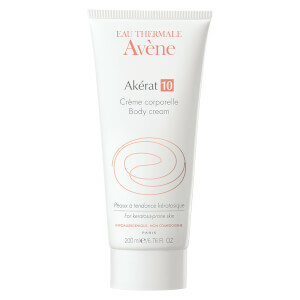 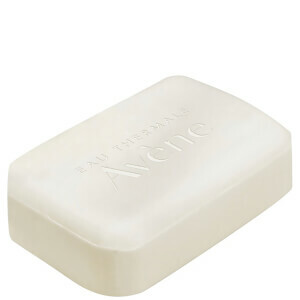 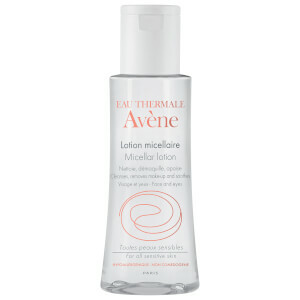 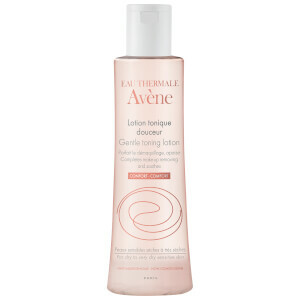 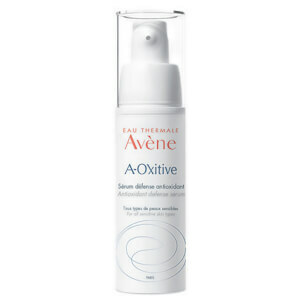 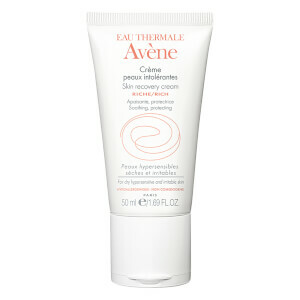 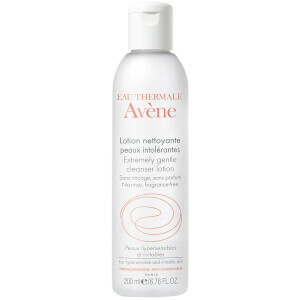 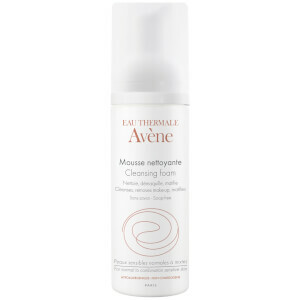 Specialists in gentle and sensitive skin care, Avene’s body care range boasts a mild yet effective formula. 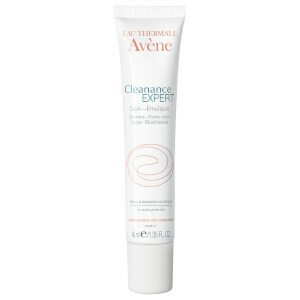 With a pH level identical to that of the skin, this one’s perfect for all skin types. 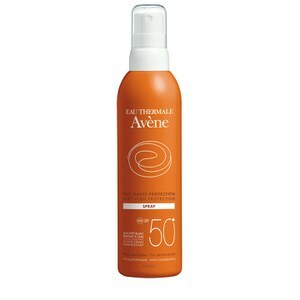 Never leave the house without a good SPF, girls! 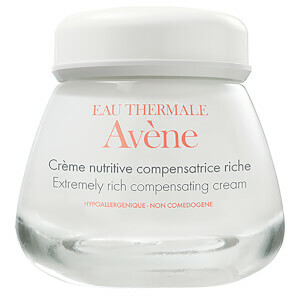 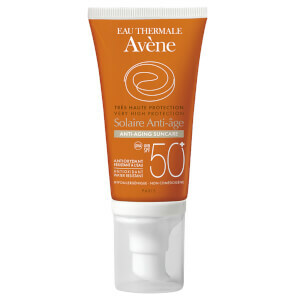 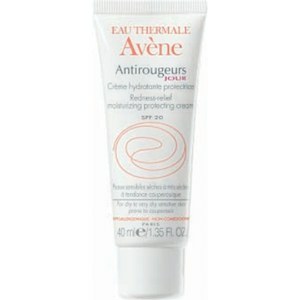 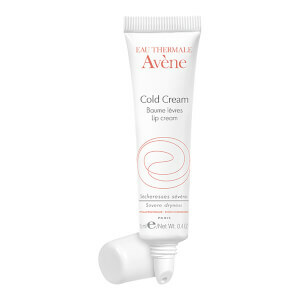 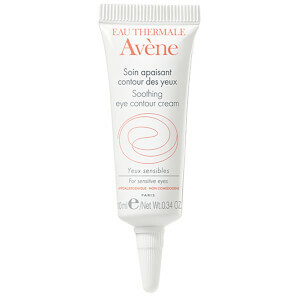 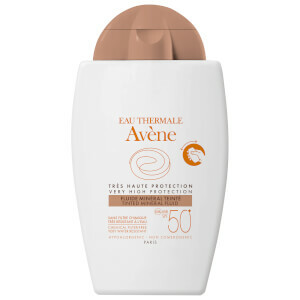 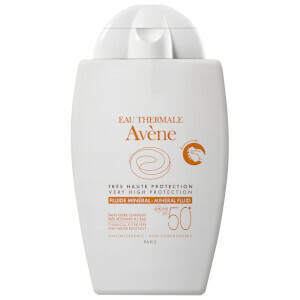 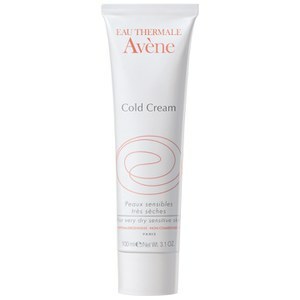 Thankfully, with a combination of exclusive ingredients, Avene’s SPF50+ cream has got you covered. 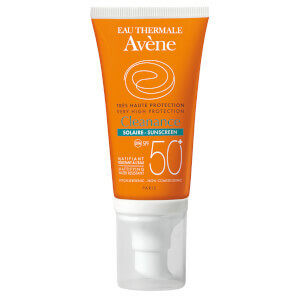 Protecting against both UVA and UVB lights, this product really is a daily essential. 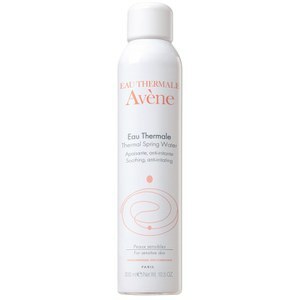 Designed for those with extremely sensitive skin, the formula used is rich in Thermal Spring Water, meaning that skin will be sure to benefit from its soothing and anti-irritating properties.